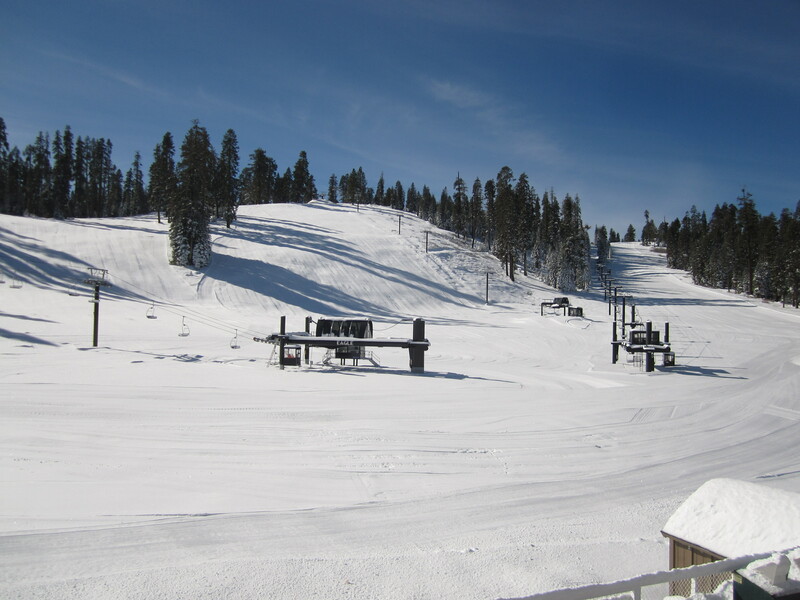 The 77th winter season at Badger Pass Ski Area begins Thursday, January 26 after recent snow storms dropped more than 24 inches of snow; making now the perfect time for riders and skiers of every level to plan a Northern California snowboarding or ski trip to Yosemite National Park. 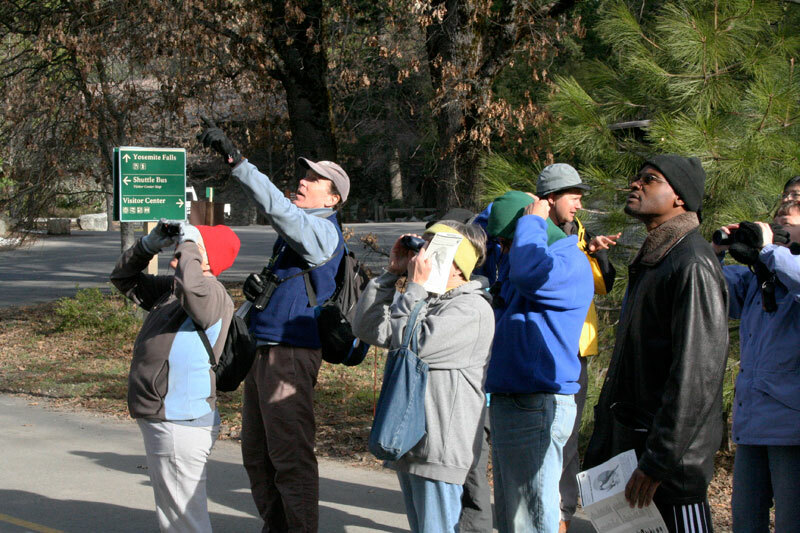 Yosemite’s Badger Pass Ski Area has been operating as California’s original ski area for family fun since 1935. With 10 slope runs and five convenient lifts, families can enjoy stress-free skiing, snowboarding, snowshoeing and cross-country skiing, all at a fraction of the cost found at other ski resorts. To help celebrate the season, we’re offering several packages and season pass offers designed to help guests hit the slopes for less.